The first reviews for Warner Bros and DC’s Aquaman are in, and critics are praising James Wan’s worldbuilding, and Jason Momoa’s performance. The Amber Heard and Jason Momoa starring movie Aquaman is based on the original story of the Justice League's trident-wielding hero, taking viewers into the seven kingdoms of Atlantis and entrenching them in ocean-dwelling politics. The DC superhero movie "Aquaman" has been received positively by the critics. 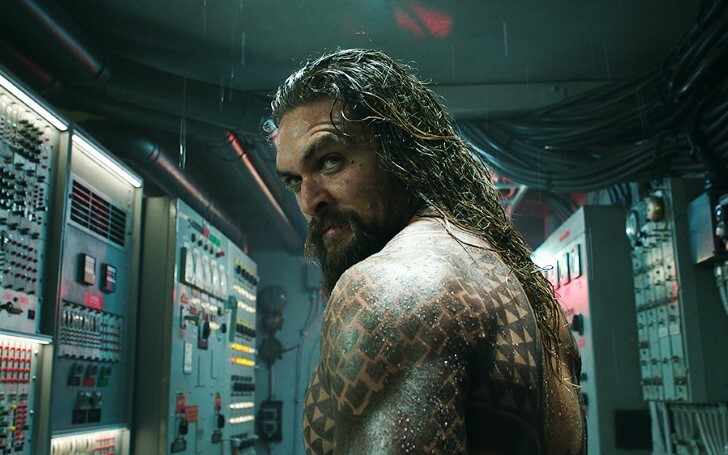 The reviews praise James Wan’s world-building, the visual effects, and Jason Momoa’s performance and criticize the length, the screenplay, and the nature of the plot. Here are some reviews for the movie "Aquaman" which is to be aired on 21 December 2018. The reviews the movie "Aquaman" has received so far is more positive than the middling response received by Man of Steel and Justice League. The best-reviewed DC film is Wonder Woman to date.